For beauty enthusiasts in the Philippines, the Beauty Addict event has been an annual must-visit. It’s a much-awaited event for holders of The Beauty Addict Card. Non-members can also avail of the card during the event itself, which gives them immediate event access! This year’s event was held at Rustan’s Makati with the theme, Beyond Time. The team even prepared a video to celebrate the timelessness and versatility of beauty! All the booths were designed to showcase beauty through the decades. 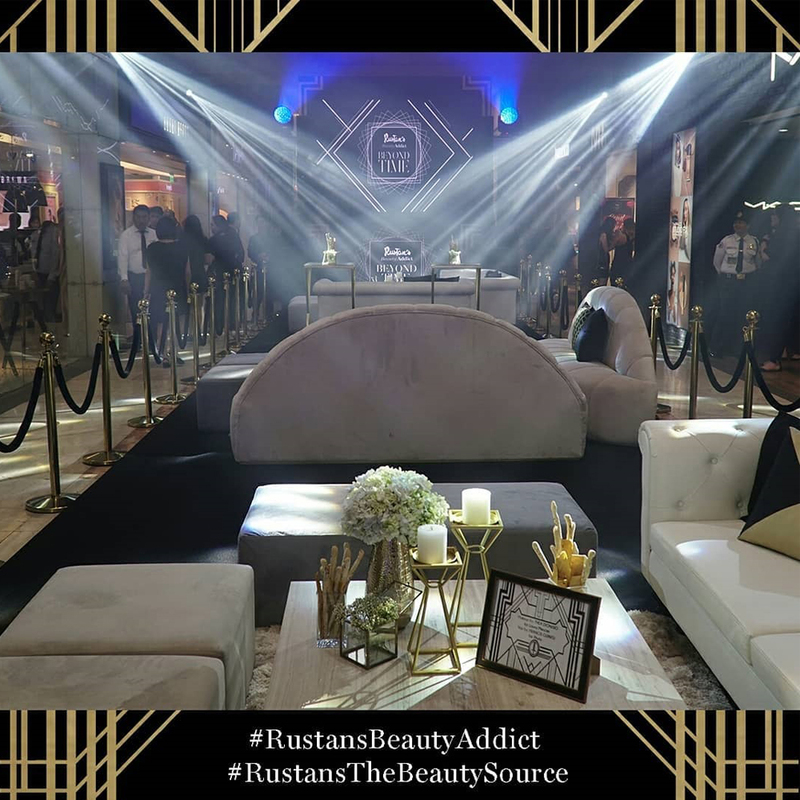 Rustan’s Makati was transformed into a Gatsby-themed extraordinaire! Attendees are then treated to promos, games, workshops, and pampering sessions from various brands. It’s always a fun and educational experience with fellow beauty addicts. The event was attended by celebrities and beauty influencers alike. But you don’t have to worry about feeling left out if you’re neither a celebrity nor a beauty vlogger. As long as you love beauty, this event is for you, too! You could watch #RustansBeautyAddict social media correspondent Tim Yap as he tours online viewers during the event. 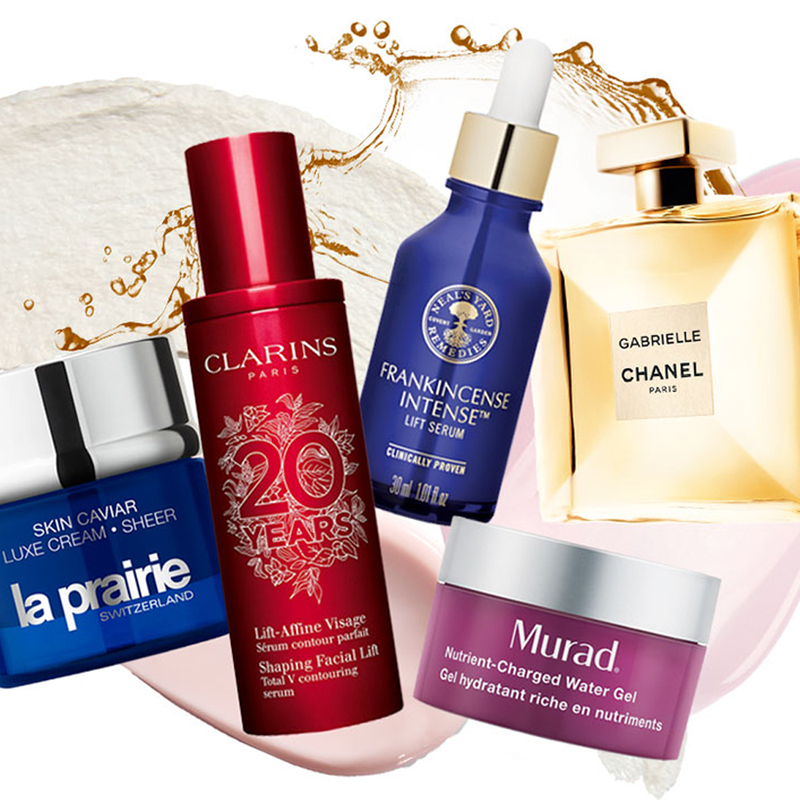 The perks of being a Beauty Addict member aren’t limited to attending a one-day event only! Throughout the entire year, there are ongoing promos and campaigns exclusive just for its members. Some promos are weekly. Some are month-long. Some are one-day promos during events. Massive discounts and perks are also exclusive for you during your birth month! 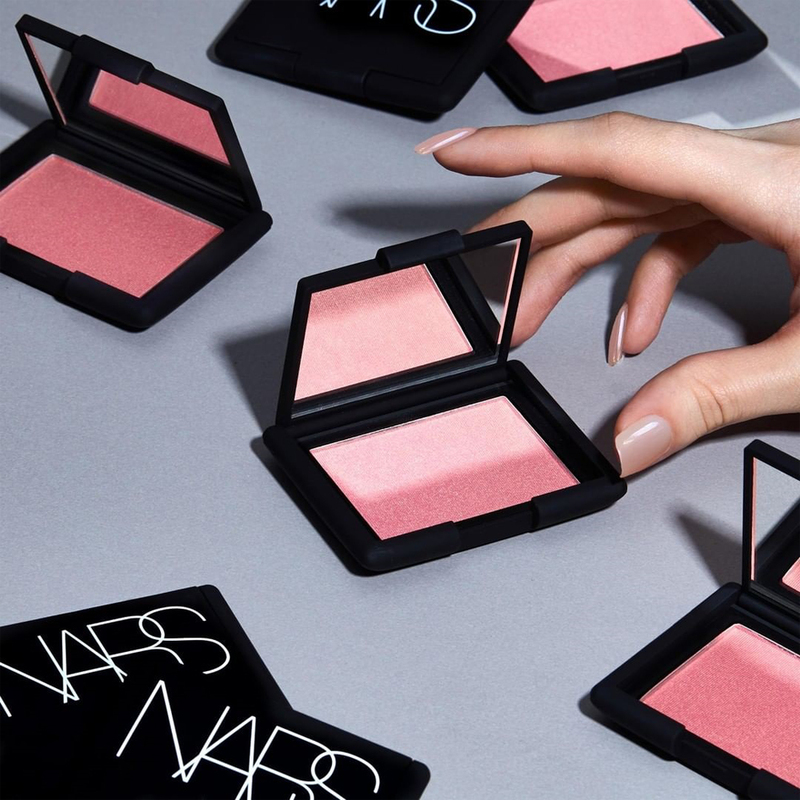 For September alone, these are the brands that have ongoing promos: Phyto, Algenist, Deborah Lippmann, OPI, Laura Mercier, L’Occitane, Mario Badescu, NARS, La Prairie, Murad, Clarins, and more. Here’s an entire Facebook album that shows you all the promos for this month! 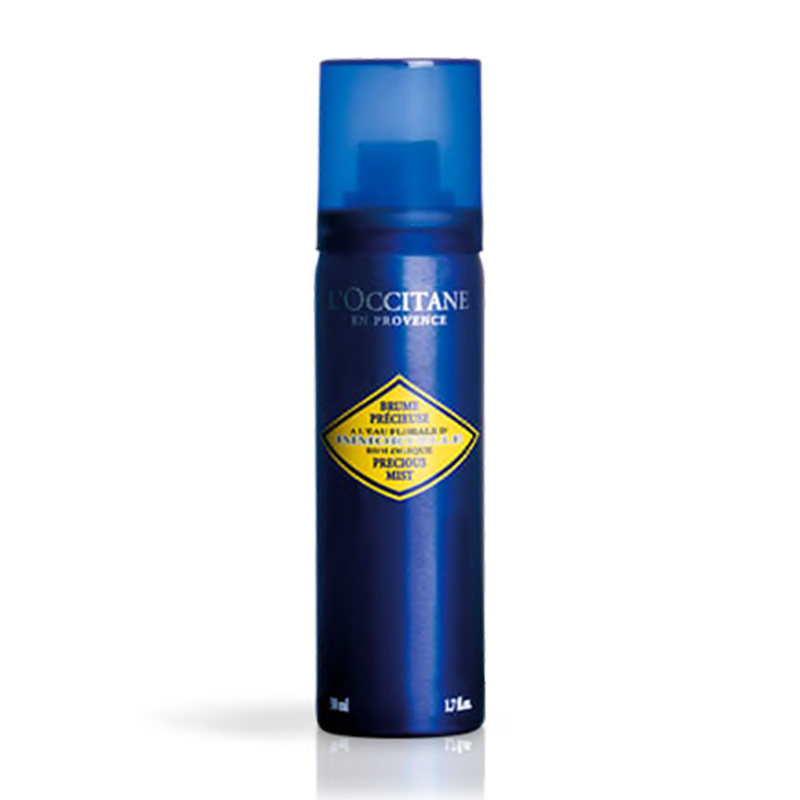 There are least 30 different freebies and discounts from different brands–skincare, makeup, fragrance, and more! 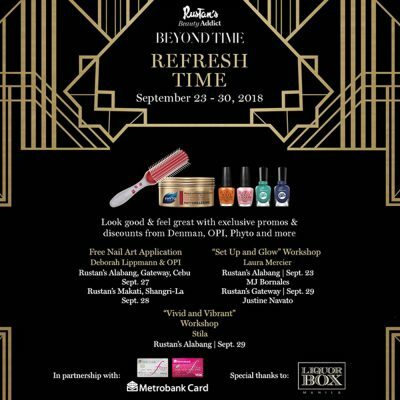 For the last week of September, Rustan’s The Beauty Source is also having a nail art application event and two other makeup workshops–all for free! 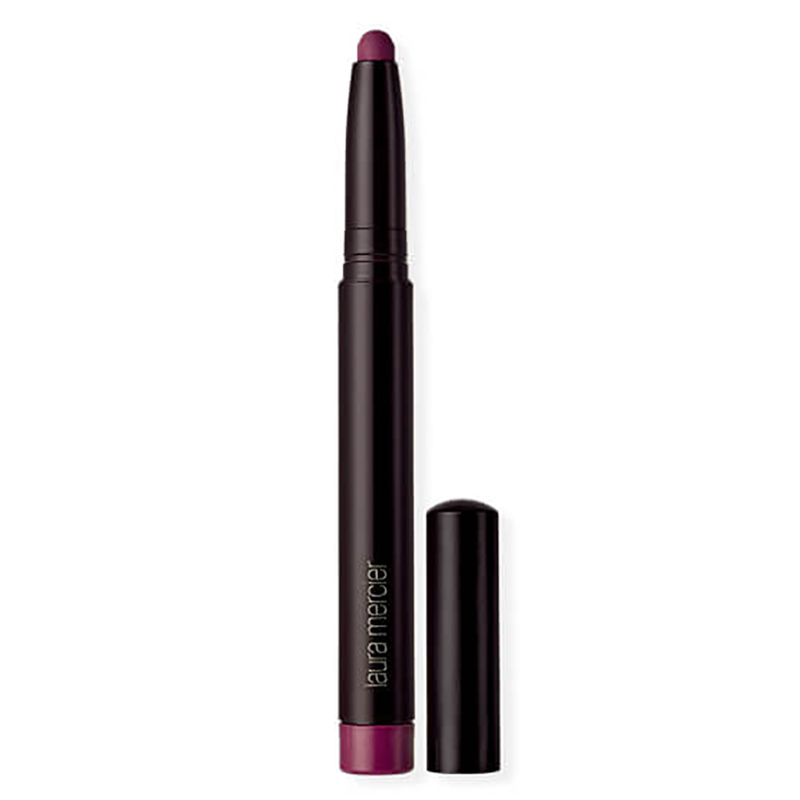 With all those perks, you’d have thought that getting a Beauty Addict card would be costly–but it’s not! 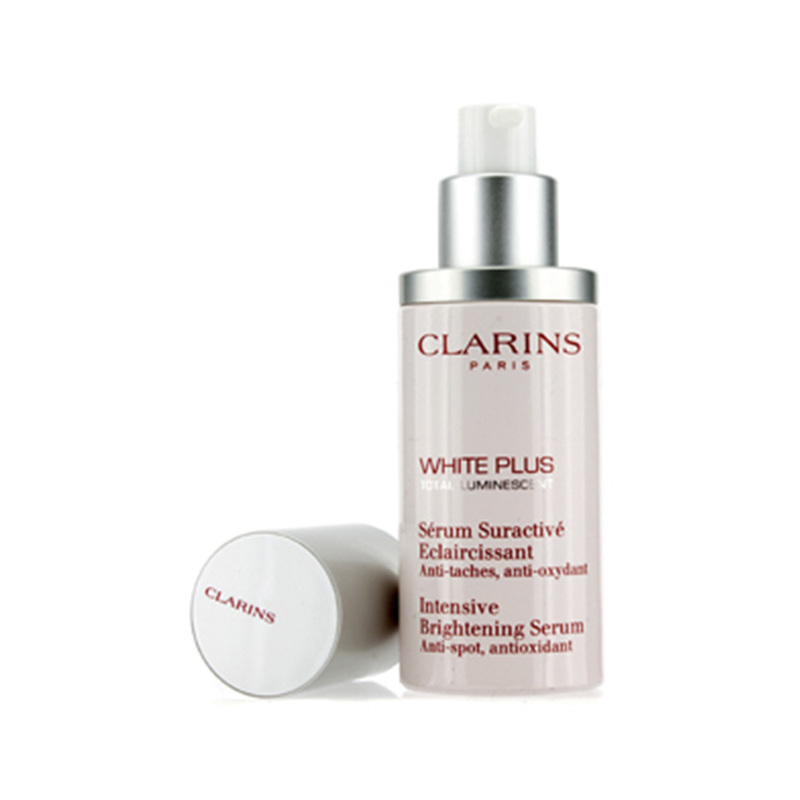 All you have to do is to spend a minimum single-receipt purchase of P2,500 at Rustan’s The Beauty Source. But we’ll let you in on a well-kept secret: during the event itself, you can get the card for any single-receipt purchase–even if your purchase doesn’t reach Php 2,500! On top of access to exclusive events and promos, you also get rebates. 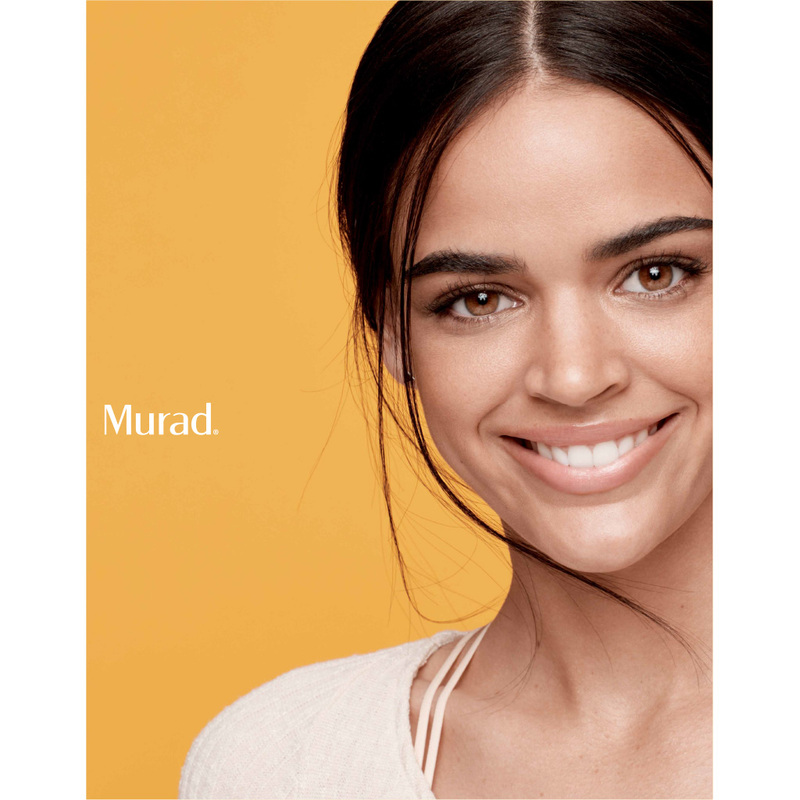 On usual days, you get 1 point for every P200 you spend using your Beauty Addict Card. But during the Beauty Addict event, you have ten points instead of one for every P200 you spend! You can then have these points exchanged for rewards and premium items. If you missed the previous Beauty Addict event, the next one is happening on October 18 at Rustan’s Cebu. 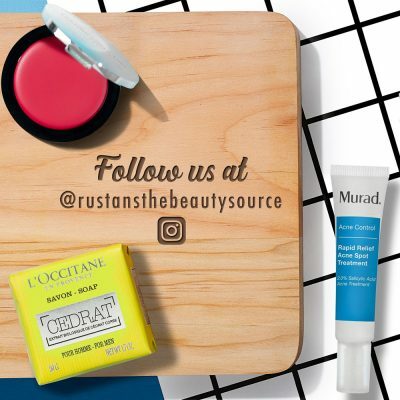 For more shopping lifehacks, you can check out this article: https://rustans-thebeautysource.com/en/shopping-lifehacks-rustans-beauty-source-youll-wish-knew-sooner/. This entry was posted in Features, Lifestyle, Post, What's New. Bookmark the permalink.